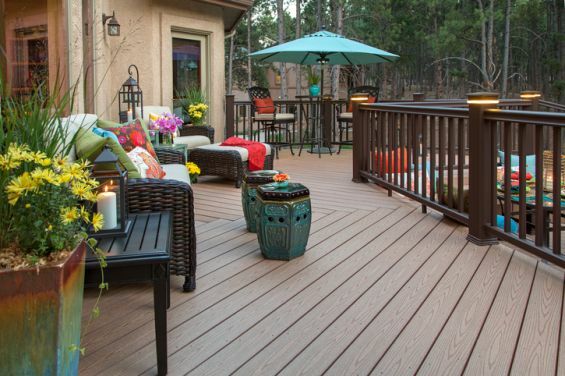 A particular product that is has made a step into the eco-market is composite decking. It is manufactured from recycled wood and plastic to form a durable, rot resistant product. 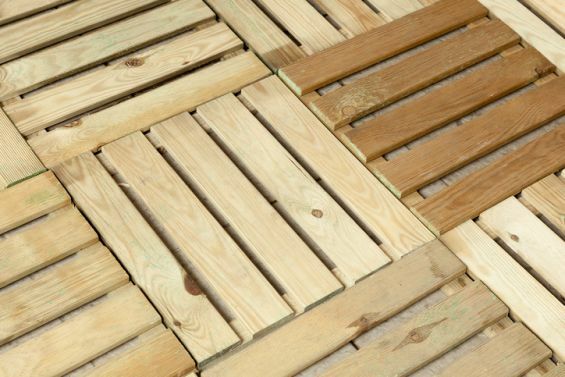 The reprocessed materials make upto 94% of the panels making this a solid ecological solution to your common wood decking. They can even be produced to give you the same wood grain finish but the strength of a wood/polymer composite. When we purchase products we look for quality, something that is resilient and reflects the price that we pay for it. The compounds of this decking allow it to withstand harsh weather conditions and it requires very minimal maintenance to keep it looking fresh all year round, these highlighted points are enough to make it a viable option. However, the drawback of an innovative product like this is the expense that it comes with. An average panel is more than 50% to its wood alternative. This is a considerable difference but it should not deter you away from making a long-term investment in an eco-friendly, robust decking that is durable and hassle free. At Caribbean Blinds UK Ltd we are big believer in quality which is why our external shading systems are made to the highest standards, using the strongest materials to create a sleek design and a product that you can trust to stand the test of time. The average consumer will often choose a cheaper alternative of internal blinds for solar shading without understanding the beneficial factors that external shading products deliver. Our products give you more than just shade from the sun; they have been specifically designed to create an energy efficient environment for your home. Using clever sensors our blinds react to the changing climate, automatically positioning themselves to deflect solar radiation from heating the home (or admit it during colder periods). Using external shading solutions will reduce the energy consumption used to cool/heat the home, creating a better environment and ultimately a healthier bank balance. To find out more about our external shading systems call one of our knowledgeable team members on 0344 800 1947 or browse the vast array of useful information on this website.